Following allegations of sexual harassment that caused a children's book group to say it cut ties with him, author Jay Asher admitted to BuzzFeed News on Tuesday that he's had affairs with consenting adults, but he said he's subsequently been harassed in connection with these affairs. Asher is best known for writing Thirteen Reasons Why, the young adult novel about a high schooler who is sexually assaulted and then ends her own life. 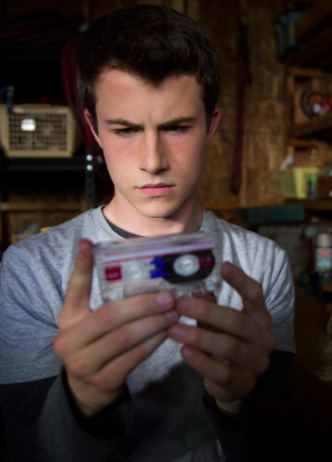 The novel was adapted into the hit Netflix series 13 Reasons Why, starring Katherine Langford and Dylan Minnette. The allegations against Asher came to light yesterday after Lin Oliver, the executive director of the Society of Children's Book Writers and Illustrators, said the author has been expelled from the literary organization. "I did have affairs with consenting adults, which ended years ago," Asher told BuzzFeed News in a statement Tuesday. "I am ashamed of myself and the pain our actions caused our families." Asher and his wife, Joan Marie, at the Netflix premiere of 13 Reasons Why in March 2017. "During the past decade of harassment related to these affairs, I have never once retaliated," he continued. "I will continue to leave my accusers to their anonymity in order to save them and their families from further hurt." Asher did not name the people he says are harassing him. The Society of Children's Book Writers and Illustrators has also not revealed who made the complaint against Asher. 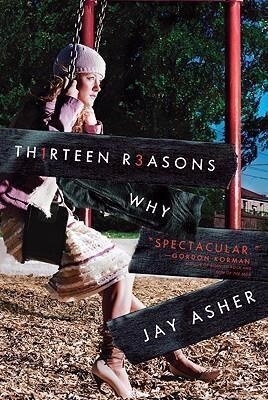 A spokesperson for Netflix told BuzzFeed News, "Jay Asher was not involved in the second season of 13 Reasons Why. The upcoming season will not be impacted in any way." Multiple social media posts from Asher show he was on the set of Season 2. BuzzFeed News understands Asher visited the set, but didn't play a creative role. Netflix did not respond to a question about whether they received any complaints about Asher on set. The second season of the series, which is produced by Selena Gomez, is due out sometime in 2018.